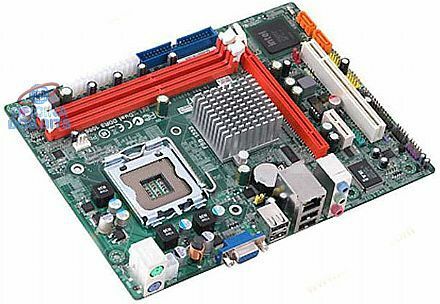 PLACA MÃE LGA 775 DDR3 G41T-M7 NOVA, LACRADA! 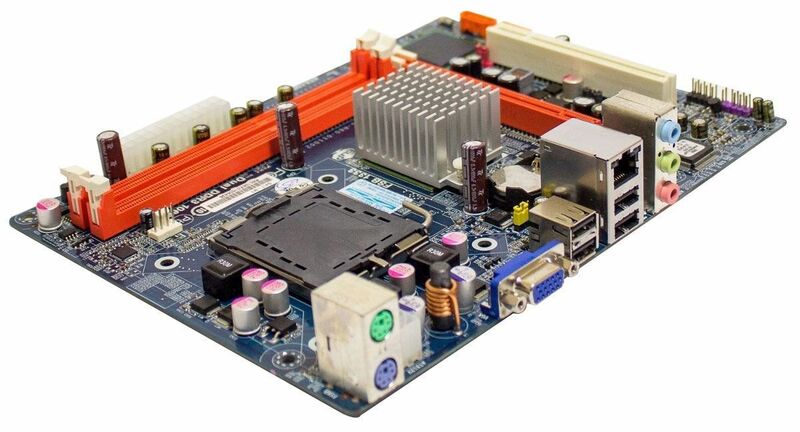 PLACA MÃE MEGA G41T-M7 CHIPSET INTEL G41, SUPORTE A PROCESSADORES INTEL LGA 775 DESDE OS CELERON ATÉ OS CORE 2 QUAD. SUPORTE A MEMÓRIAS DDR3 800 / 1066 / 1333.